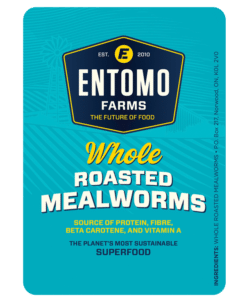 The idea of eating bugs has created a buzz lately in both foodie and international development circles as a more sustainable alternative to consuming meat and fish. 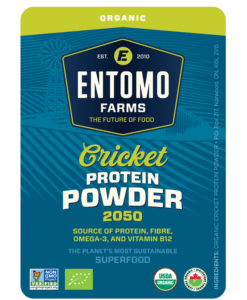 Now a report examines how the nutrients — particularly iron — provided by grasshoppers, crickets and other insects really measures up to beef. 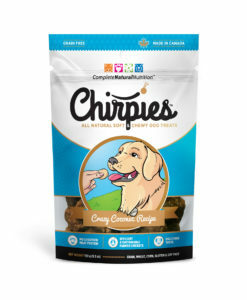 It finds that insects could indeed fill that dietary need. This entry was posted in Industry News and tagged anemia, B12, calcium, eat bugs, eat crickets, eat healthy, eat insects, edible bugs, edible insects, Entomophagy, fit mom, healthy eating, healthy food, iron, nutrition, sustainable food.